I love London, I really do! 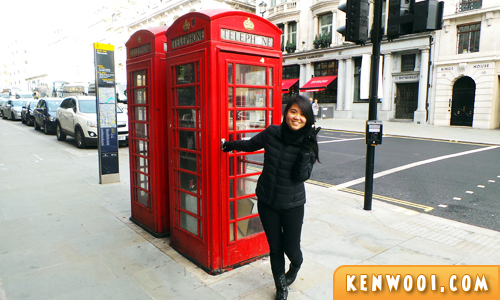 It has been 6 months since the trip, but the thought of visiting London (again) would still appear on my mind. 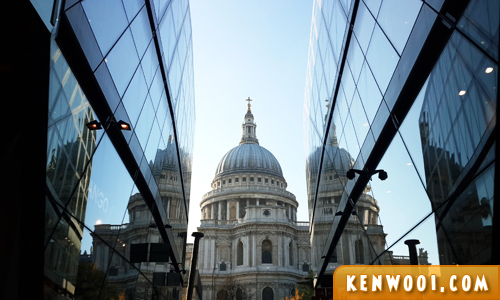 After Copenhagen and a few other European cities with the Europe Taster Tour by Expat Explore, it was time for our 5-day London adventure! 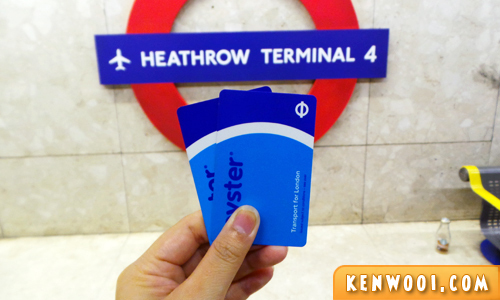 Exploring London with the London Underground has always been an exciting part of the trip. 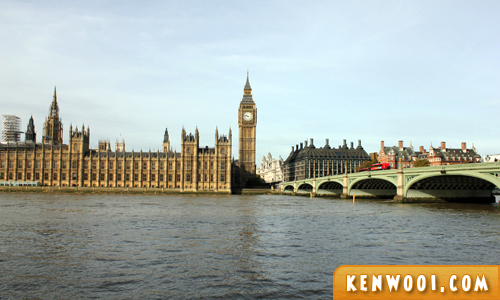 We had an itinerary prepared for the days to be spent in London, made up of top places we’d like to see or experience. 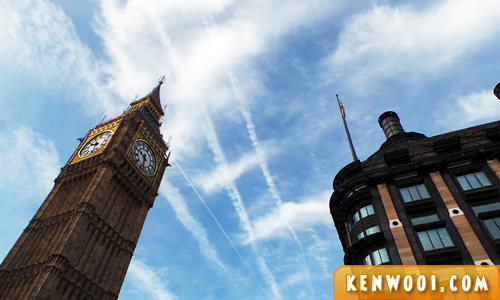 Top on the list was definitely the Westminster Palace where Big Ben is also located at. Being known for its gloomy weather, we were grateful for London’s wonderful weather with lovely blue skies – perfect for photos! 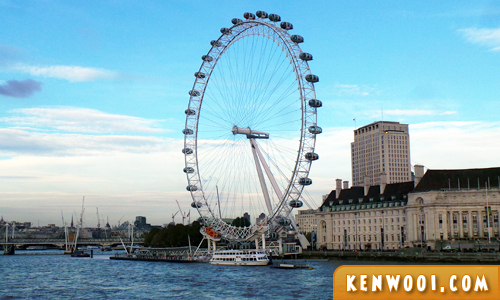 The London Eye is just across the River Thames from Westminster Palace. Despite being here again, I still haven’t gone for a ride on the London Eye. We actually thought of doing it, but we didn’t because some reviews said this ride can be quite a bore. 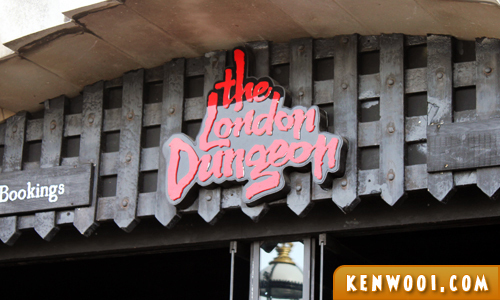 So we opted for the London Dungeon instead. I didn’t fancy the thought of paying to get scared – but for the sake of doing something “out of the ordinary”, we went for it! I wished I have some photos to share, but it was dark and eerie in there. The experience was pretty scary, to be honest, but it was fun to learn about London’s gory historical events. It was rather interactive as it uses a mixture of live actors, special effects and rides. The other key attraction was Madame Tussauds on Marylebone Road. I’ve had this wax experience at Madame Tussauds back in 2009, but it was Shane’s first. 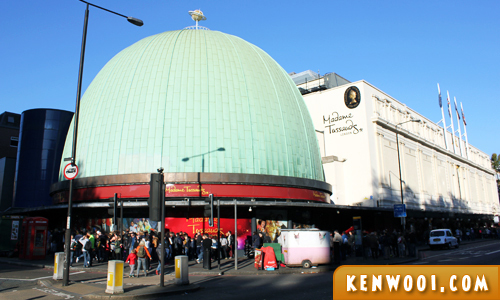 We made prior bookings for the Madame Tussauds and London Dungeon combo tickets online before arriving in London. The 2-in-1 attraction bundling costs £40 (RM260) per adult – a discounted rate from purchasing separately and buying over the counter. Oh by the way, I met the enchanting Emma Watson, and she recognized me too because she apparently reads kenwooi.com! Way to go, Emma! Anyway, we also went to The Monument to the Great Fire of London. 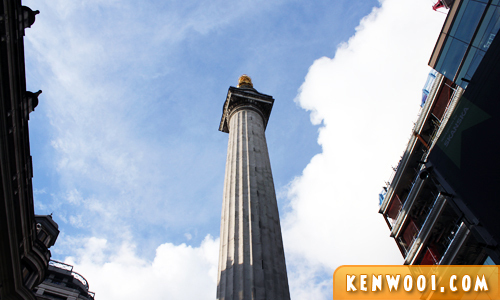 At the top, visitors get a panoramic view of London’s cityscape. 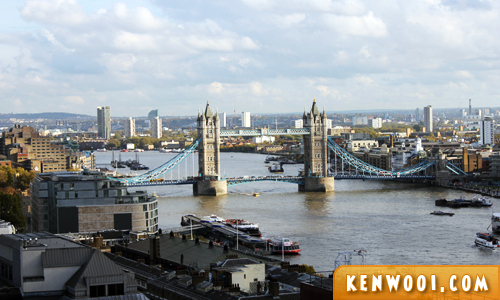 Here’s the majestic Tower Bridge, another iconic symbol of London, taken from The Monument! 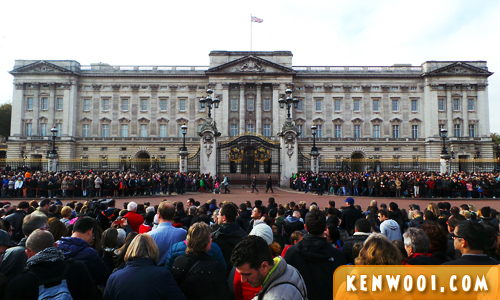 Next up, Buckingham Palace – the official London residence of the reigning monarch of the United Kingdom. Compared to the previous visits to Buckingham Palace, it was our first time to be present during the Changing of the Guard ceremony. 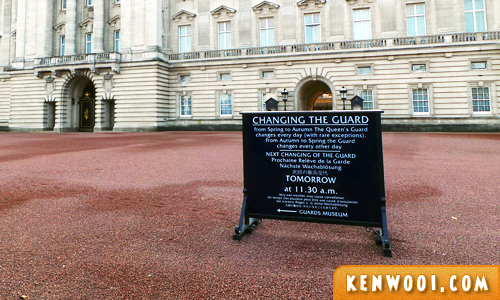 We were initially very excited to see British guards marching, but it was beyond swarmed with tourists. We didn’t get to see the guards properly as we were standing at the back of the crowd. The experience was sort of overrated and this would probably be the first and last time. Besides that, we explored around Piccadilly Circus to fill our hungered tummies. There wasn’t much to see, so we ended up eating Italian food and Chinese Buffet (at Chinatown which was nearby) for dinner on 2 separate days. 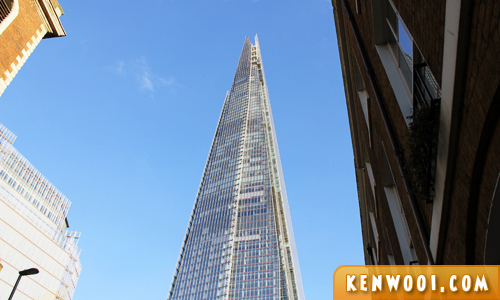 The Shard is also a magnificent landmark in London. Staring at this skyscraper was simply breathtaking. Completed in 2012, it currently dominates the London skyline. There is an observatory deck, called The View from The Shard, where visitors can also experience a panoramic view of London. We didn’t go for it as it was rather expensive at £26 (RM169) per adult and we were running out of cash then. Heh. We also did a quick stop at the St. Paul’s Cathedral. Apparently this view is claimed as the best photographic view of St. Paul’s Cathedral – and I got this shot! Anyway, London is packed with greenery and parks. 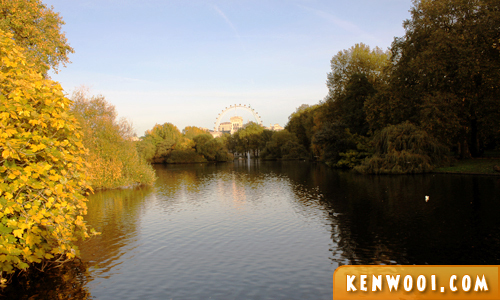 Strolling through the parks, such as Green Park, St. James’ Park and Greenwich Park, gave us a sense of tranquility. This shot was taken at St. James’ Park. Seeing runners around the parks makes me wanna do that too – but who runs when they travel, right? 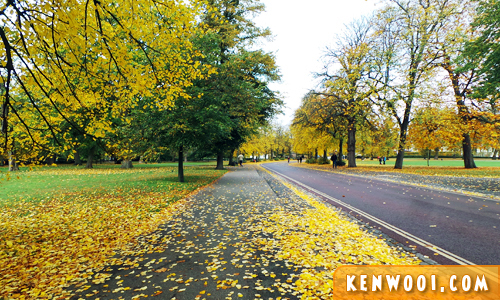 Here’s another pleasant view of Greenwich Park on our last day before our flight back to Malaysia. We also took at quick visit to the Royal Observatory located at Green Park. Anyway, we really had good fun in London. 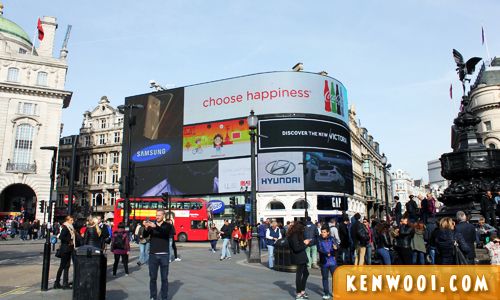 So much enjoyment and satisfaction in exploring the London landmarks and scenery. 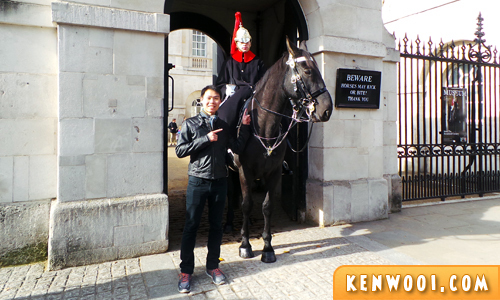 I also have this photo with a horse at the Horse Guards building. It’s interesting that these guards can stay still all the time. Super disciplined. While I was attracted to horses, Shane was kind of into the London Red Telephone Box. Besides that, Fish and Chips are on our “must eat” list in London. We even researched for London’s top Fish and Chips outlets months leading in to the trip. We prepared a list of 3 highly-reviewed Fish and Chips outlets, but all 3 of them can’t beat the one we had nearby the Travelodge Hotel at Greenwich, called the Golden Chippy. 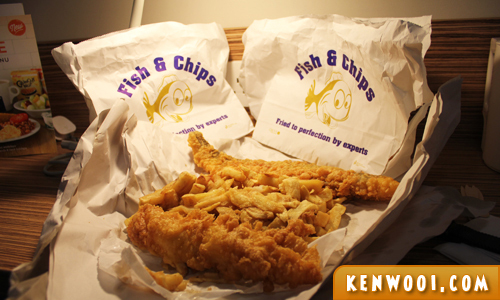 In fact, we had Golden Chippy’s Fish and Chips 3 times – and our last lunch in London was at Golden Chippy. Totally missing it now. 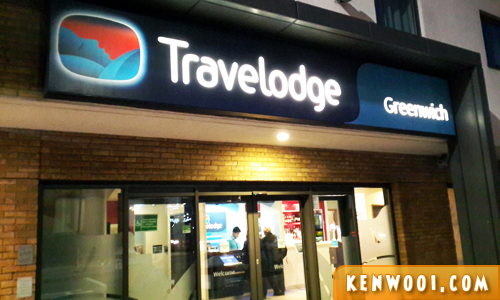 Our hotel stay at London was at Travelodge Greenwich, where it’s a walking distance to Greenwich Station, our meeting point for the Europe Taster Tour by Expat Explore. The walk takes about 10 minutes. The room rates were pretty affordable and much cheaper than other hotels around. 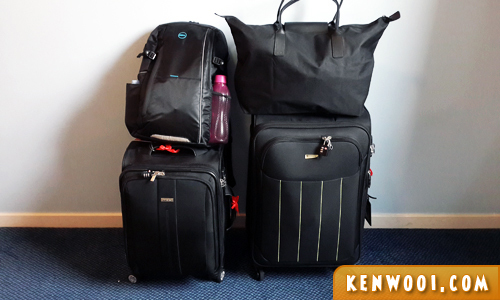 It was averagely about £60 (RM390) per night, and I booked it online about 6 months in advance. Well, that wraps up my third visit to London. I’m sure there’s much more to be discovered, but well, all good things do come to an end, huh?